SUPPORT the three provincial dental Faculties, for programs that contribute to improve access to dental care for the vulnerable people. ENCOURAGE the development and the pursuit of projects that improve access to dental care for the most vulnerable. PROMOTE social engagement among dental students. 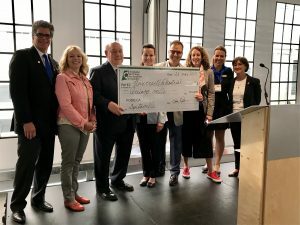 IN COLLABORATION with the Réseau de recherche en santé buccodentaire du Québec and the Fonds de recherche du Québec en santé, support research that aims to improve access to dental care for the most vulnerable sectors of the population. The grants for access to dental care are aimed to improve the accessibility to dental care for the most vulnerable people. We invite everybody, including the university, to submit their application by email to: info@fodq.ca. The evaluation committee will evaluate each projects and determine if they qualify for the grant. The grants for research are aimed to improve the accessibility to dental care for the most vulnerable people. We invite researchers and clinical researchers concern by the subject and wishing to submit an application to consult the www.rsbo.ca website, for general information on grants, eligibility criteria, documents to be submitted and procedures. An outside committee evaluates the scientific value of each project submitted. University of Montreal’s Faculty of Dentistry, for the project Dentaville, which is a future community dental clinic located at the Notre-Dame Hospital. 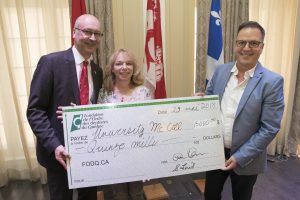 McGill University Faculty of Dentistry, for their project of dental care for immigrant children and refugees at the Montreal Children’s Hospital. 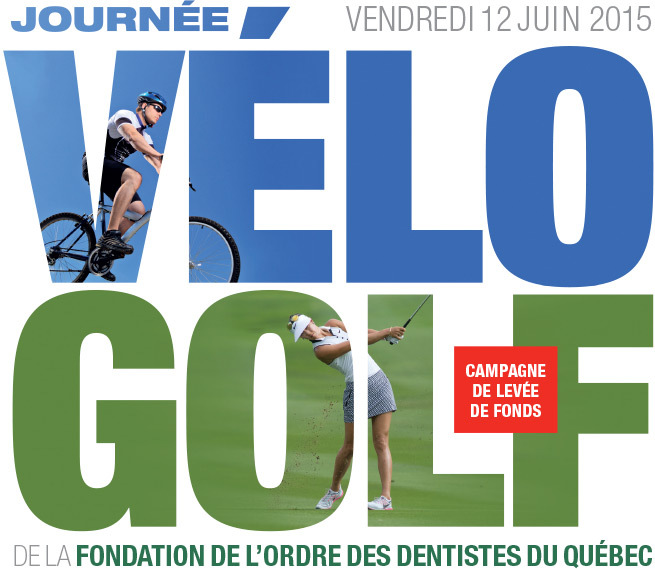 University Laval’s Faculty of Dentistry (2017), for the “Fonds Émile-Beaulieu” that is to contribute to improving the knowledge and a qualified formation for the futur people who will build our society of tomorrow. 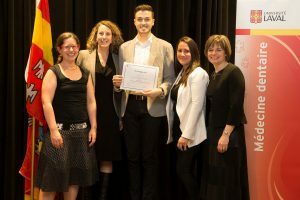 The awards are for dental students, studying in one of the three dental faculties in Quebec, who have been very involved in community dental services during their years studying dentistry. 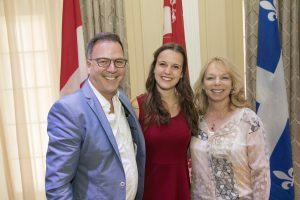 A committee in the dental faculties evaluates and selects the recipients for the awards from the Fondation de l’Ordre des dentistes du Québec.